New and improved website launched. Best Custom Screens shielding windows and doors since 2002. New product lines such as swinging doors, security screen doors, storm doors, solar screens, and sun screens are now available on the website and make a fine addition to the company's already stellar line of sliding screen doors. Also, window coverings like vertical blinds can now be purchased on the site giving the customer even more options! Another new product and service that Best Custom Screens has added is the shipment of "Unassembled" screen doors nationwide. Customers in California, Arizona and Nevada can still purchase "Assembled" screen doors as the freight remains affordable. Customers outside of those states were running into high freight trucking fees (outside of the control of Best Custom Screens) and so the company came up with a way to ship screens unassembled to save them on freight fees. 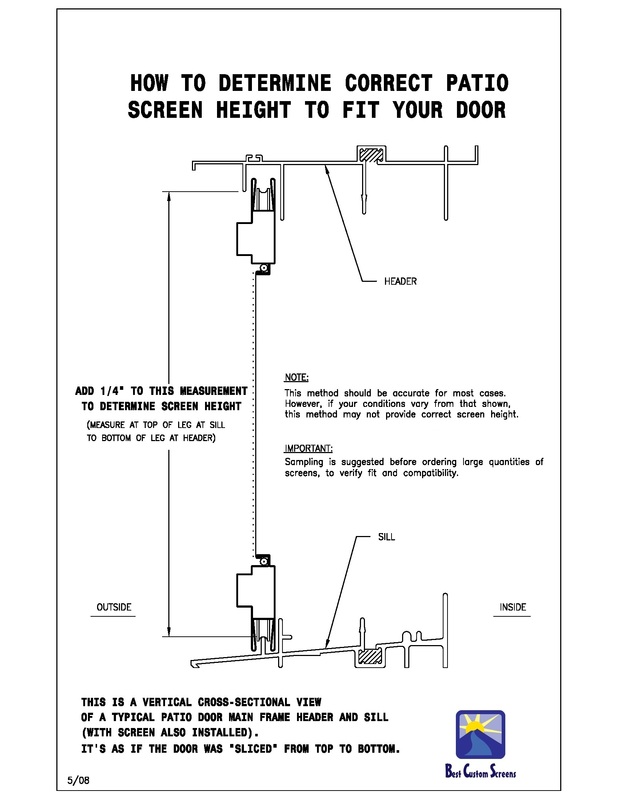 New video instructions on the site give a step-by-step explanation on how to easily assemble the screen doors. Assembly video is available at https://youtu.be/6WeIh69DQSw. 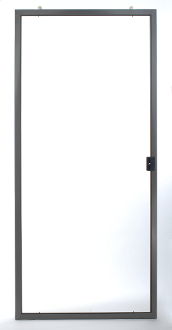 To celebrate the launch of all these new products and services, Best Custom Screens has also slashed prices on several of its sliding screen door sizes. Customers can take advantage of these newly discounted prices that will give them even more savings! 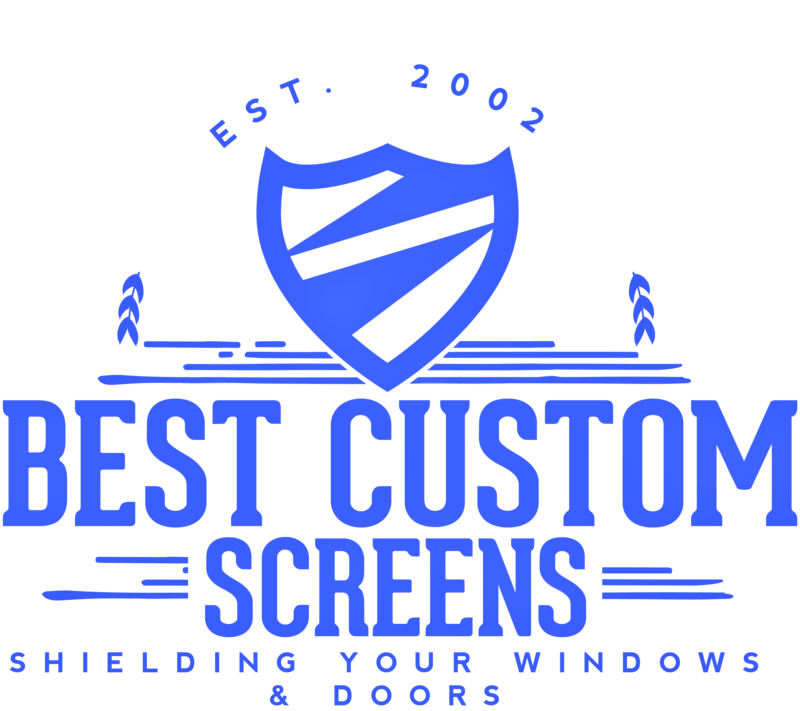 Best Custom Screens is already a recognized leader in the 8 foot sliding screen door market and with the addition of these new services they are looking to expand their role as an online authority in the screen and window covering market. 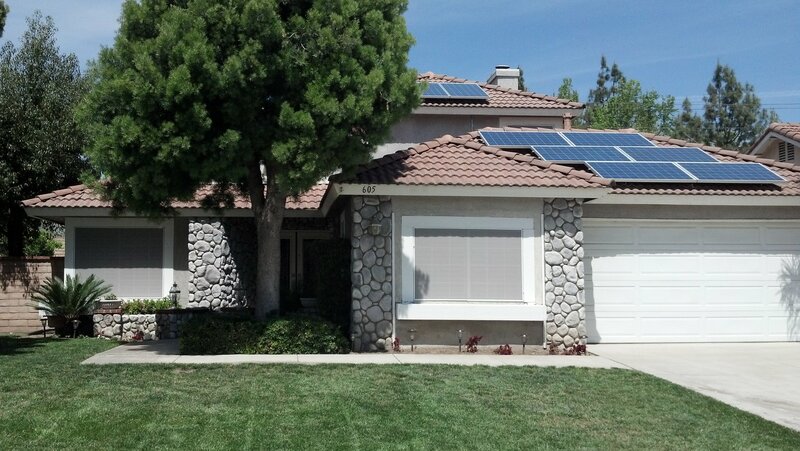 Shield your windows and doors today with Best Custom Screens. For more information, please contact Steven Tristan at 800-341-9054 and email at steve@bestcustomscreens.com. Discover how shopping at Best Custom Screens will benefit you.